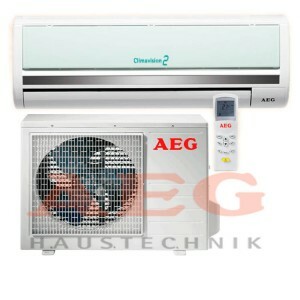 AEG — a ruler of 2011, models of conditioners from AEG. Split system Aeg KWI 09/KWA 09, KWI 12/KWA 12, KWI 18/KWA 18, KWI 24/KWA 24. Split-system AEG quality executions should have the worthy external registration answering to taste of the most exacting clients. 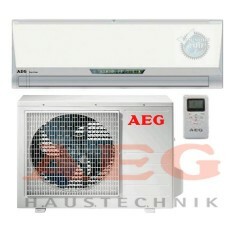 For this reason all complex achievements of the company directed on creation of comfort and the maximum convenience are embodied in modern design of conditioners AEG. KWI 09/KWA 09, KWI 12/KWA 12, KWI 18/KWA 18, KWI 24/KWA 24 it is equipped by multistage system of clearing of air Ultra Fresh which provides a healthy microclimate indoors. Ionisation and air self-clearing indoors. The combination of all qualities set forth above in the best way provides is ideal-fresh and pure air in the house. In conditioner AEG KWI 09/KWA 09, KWI 12/KWA 12, KWI 18/KWA 18, KWI 24/KWA 24 heat exchanger Golden Bio with special covering TiO2 is used. Technology Golden Bio reliably protects heat exchangers of conditioners from corrosion and development of microbes, neutralises fungi, bacteria and viruses, destroys unpleasant smells. Evident colour LED the display provides convenient visual control of all necessary parametres: conditioner operating modes, микро. Environmental conditions indoors. 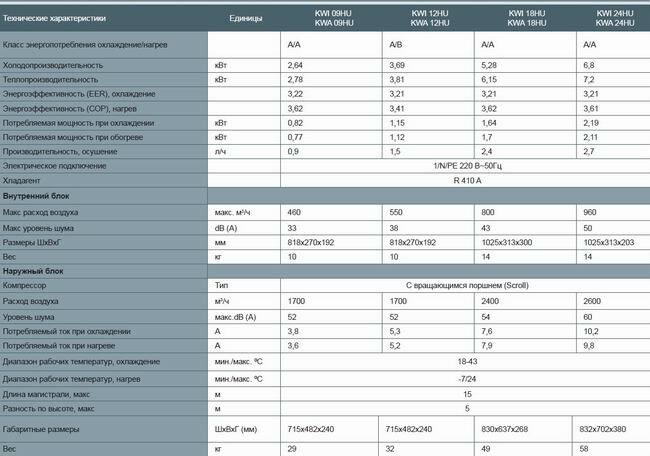 The conditioner, Split system AEG KWI 09/KWA 09, KWI 12/KWA 12, KWI 18/KWA 18, KWI 24/KWA 24 is equipped by intellectual system of self-diagnostics which in case of malfunction displays the necessary information on the device display. The case of the external block of split-system AEG Split system AEG KWI 09/KWA 09, KWI 12/KWA 12, KWI 18/KWA 18, KWI 24/KWA 24 is made of the zinced steel sheet with a special sheeting and does not rust even in the conditions of a damp climate. Conditioner AEG KWI 09/KWA 09, KWI 12/KWA 12, KWI 18/KWA 18, KWI 24/KWA 24 — stably works even at an electric system low voltage, and in case of fault and power supplies renewal automatically comes back to the set parametres and options.